David I. Hurwitz Attorney Profile | Bird, Marella, Boxer, Wolpert, Nessim, Drooks, Lincenberg & Rhow, P.C. David Hurwitz’s practice focuses on civil litigation, particularly complex commercial litigation and class action defense. He has successfully tried cases and argued appeals in federal and state courts. David has substantial experience with securities and shareholder derivative litigation, consumer class action litigation (and related claims under California’s Unfair Competition Law), and contract and business tort cases arising out of complex business transactions. He has also actively litigated matters involving trade secrets, health care, entertainment, and civil RICO cases. Prior to joining the firm in 2009, David was counsel at O’Melveny & Myers, where he was a member of the securities litigation practice group. Defeated class certification motion in putative class action against a multinational cell phone manufacturer involving product defect claims leading to dismissal of the individual claims. Defeated class certification motion in putative class action against information technology company and municipality alleging violation of due process in processing and adjudicating parking tickets, leading to favorable resolution of the individual claims. Enforced arbitration agreement in consumer warranty in another putative class action against a multinational cell phone manufacturer involving product defect claims leading to dismissal of the individual claims. Obtained dismissals of securities class action complaints and shareholder derivative complaints on behalf of numerous public companies, directors, officers, and underwriters, including investment banks, pharmaceutical companies, and defense contractors. Obtained dismissals of putative consumer class action complaints. 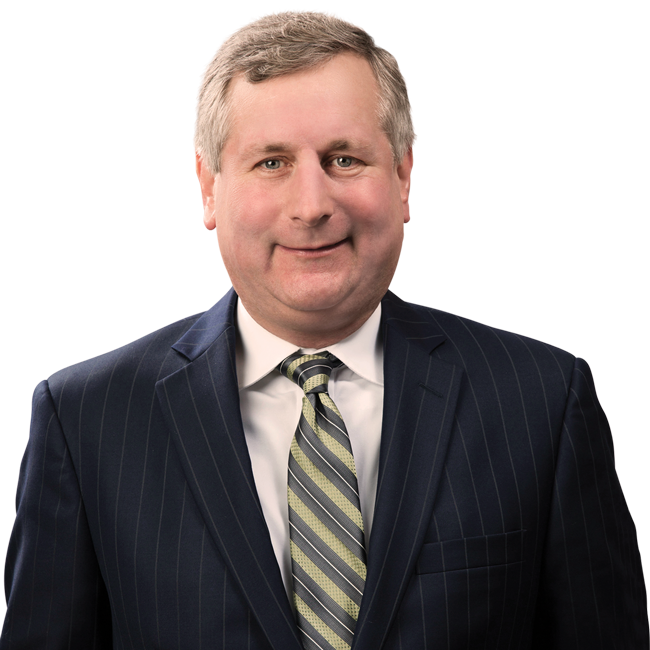 Successfully litigated claims for injunctive relief and damages on behalf of employers against former employees and competitors in trade secret misappropriation cases. Obtained multimillion dollar award in arbitration of dispute over obligations under asset purchase agreement. Defended companies and individuals in SEC investigations and enforcement actions. Board of Directors, Lamp Community, a non-profit serving homeless and formerly homeless persons. Representing online retailer Newegg, Bird Marella prevailed on a demurrer to plaintiff’s amended complaint, resulting in a dismissal of the action with prejudice. After briefing and oral argument in the defense of Samsung Telecommunications America, LLC, Bird Marella attorneys David Hurwitz and Ekwan Rhow successfully secured an order denying the plaintiff’s motion for class certification. After briefing and oral argument in the defense of Xerox State and Local Solutions, Inc., Bird Marella attorneys Thomas V. Reichert, David I. Hurwitz, and Ekwan E. Rhow successfully secured an order from the Federal District Court in Los Angeles, denying the plaintiffs’ motion for class certification.